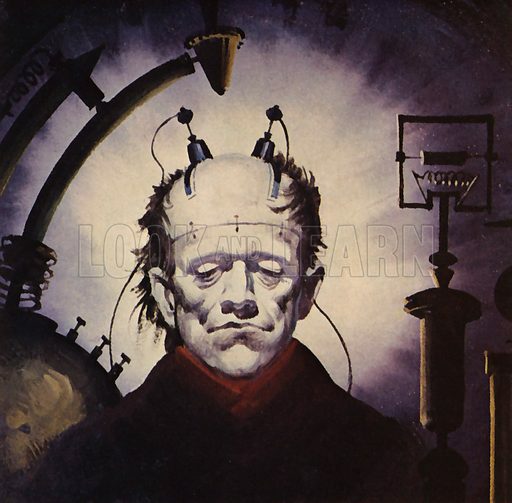 This powerful picture is a superb portrait of the Monster created by Baron Frankenstein in Mary Shelley’s famous Gothic novel. The face is faintly reminiscent of Boris Karloff’s cinema portrayal of the role, and the image itself accords perfectly with our archetypal idea of the Monster’s iconic appearance. This fascinating picture shows an early film director shouting instructions to his actors with a megaphone, something perfectly possible during the Silent Era when no sounds were recorded. His cameraman carefully swivels the camera on its tripod, training the lens on the ultimately silent histrionics. 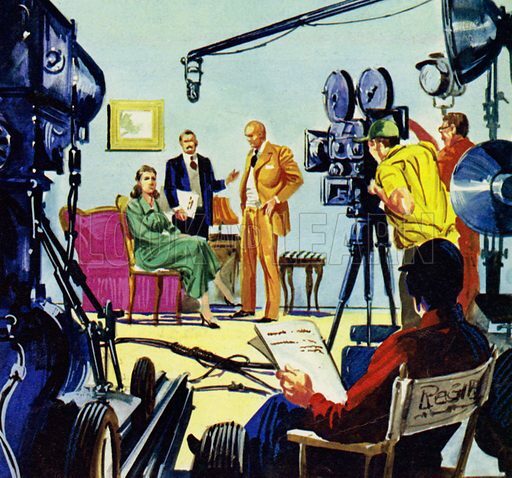 The well-observed light reflector is a realistic touch, along with the theatrical two-dimensional set and the iconic director’s chair. 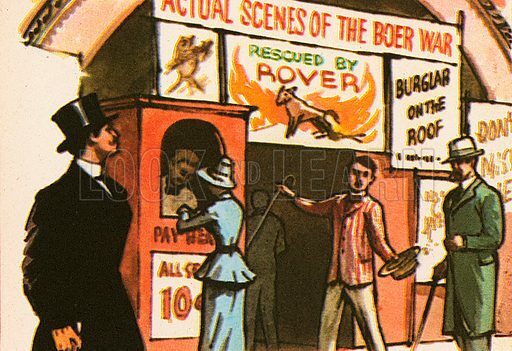 Many more pictures of the cinema can be found at the Look and Learn picture library. The best pictures of film production show three directors at work. 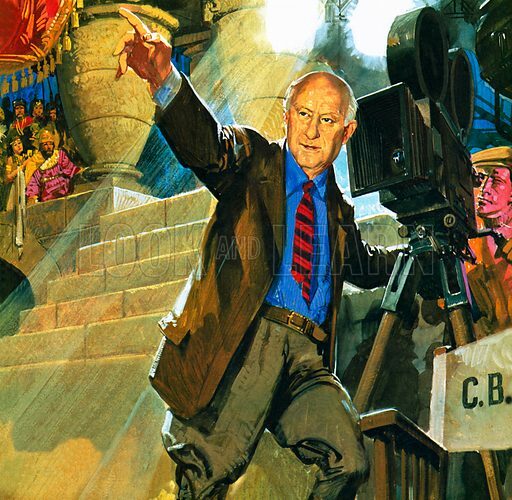 The first director is Cecil B DeMille. 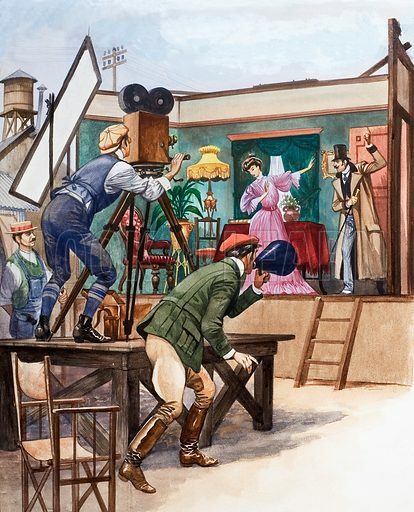 The second picture shows an early film maker directing his actors with a megaphone. The third picture shows Ingrid Bergman filming Anastasia. 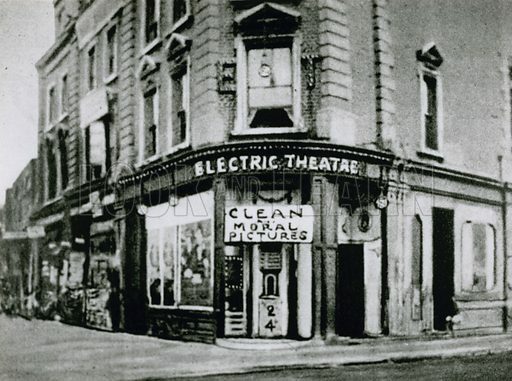 The best pictures of old London cinemas capture the atmosphere of the early days of silent film and its popularity in suburbs. The first picture shows a flea-pit down the Old Kent Road. The second picture shows a Moorish architectural gem in Lewisham. 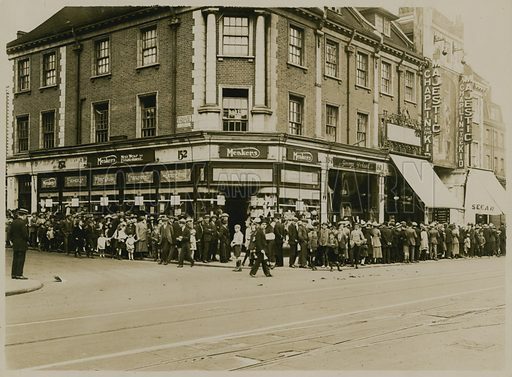 The third picture shows a long queue to see Charlie Chaplin in The Kid at the Majestic in Clapham. Many more pictures of cinema and film can be found at the Look and Learn picture library. The best pictures of Auguste and Louis Lumiere show the famous film pioneers screening their amazing short reels. The first picture shows the Lumiere brothers screening L’Arroseur Arrose. 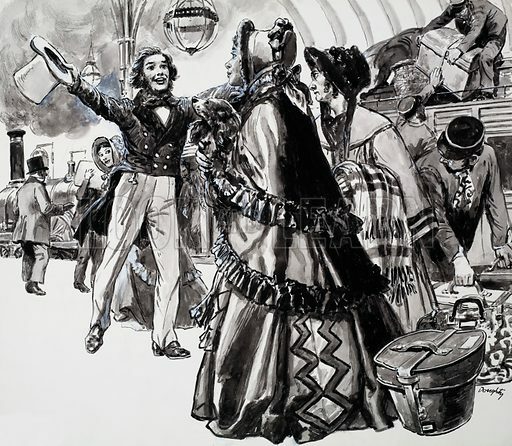 The second picture shows a screening of the Lumiere film, L’Arrivee d’un Train A la Ciotat at the Regent Street Polytechnic. 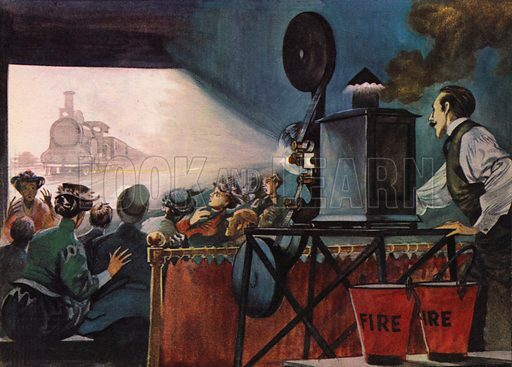 The third picture shows early film posters advertising the first public showing of the Lumiere Brothers’ films. The best pictures of Charlie Chaplin are archetypal images of the most famous film star of the Silent Era. The first picture is a colourful version of the exclusively black-and-white film star in characteristic pose. 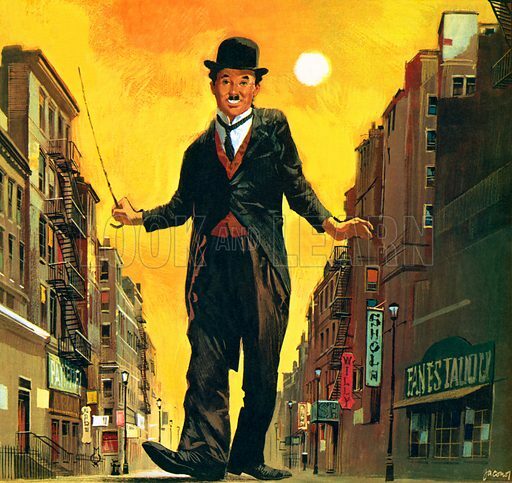 The second picture is also Chaplin in a classic pose. 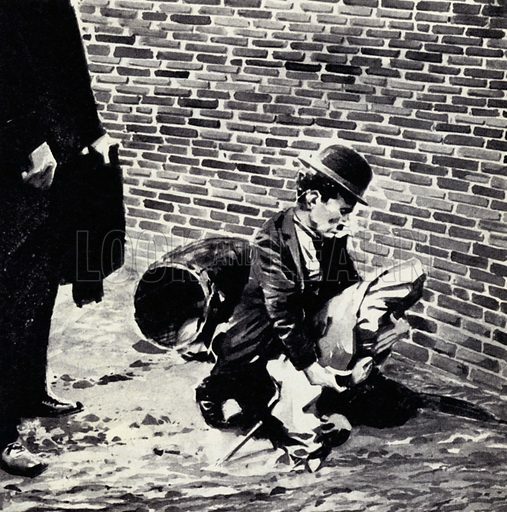 The third picture shows the scene in Chaplin’s record-breaking box-office hit,The Kid, when the Tramp finds the abandoned baby (the kid) he will adopt. 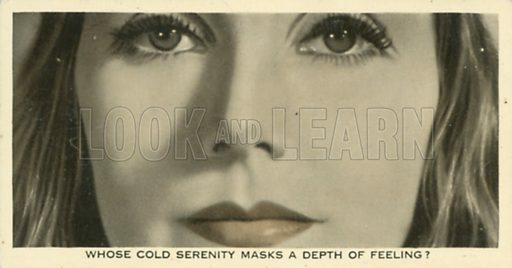 The best pictures of Greta Garbo are portraits and stills from her films. The first picture is a portrait of the legendary film star. 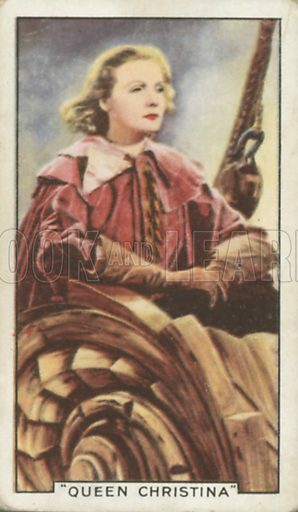 The second picture shows Garbo as Queen Christina. 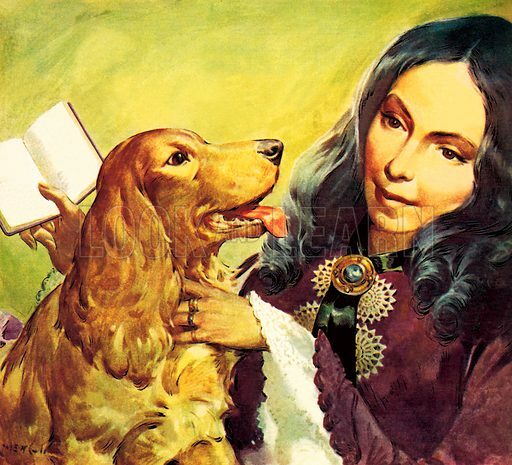 The third picture shows Garbo as Anna Karenina. 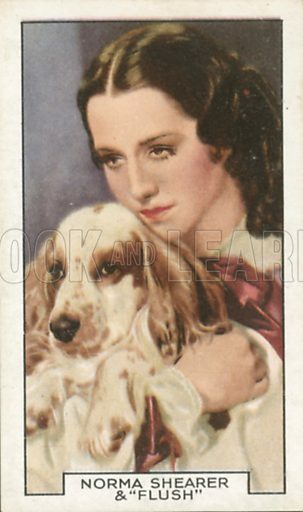 Many more pictures of film stars can be found at the Look and Learn picture library. The best pictures of a straw hat show three very different images of this distinctive millinery. 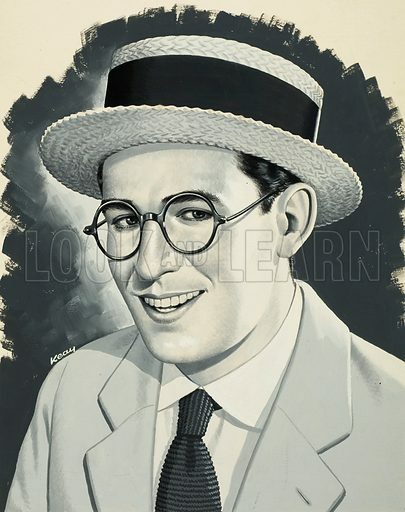 The first picture shows the American silent film star and comedian Harold Lloyd wearing his trademark straw boater. 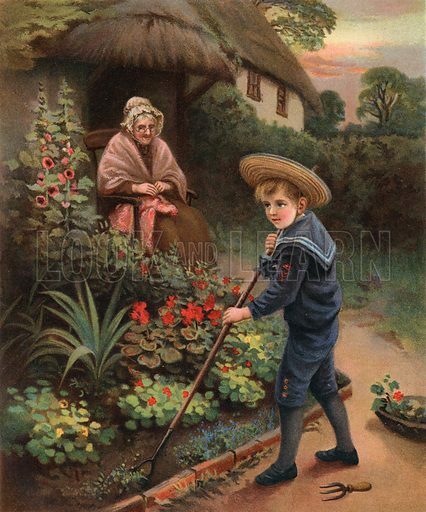 The second picture shows a young Victorian boy in a sailor suit and straw hat tending an elderly lady’s garden. 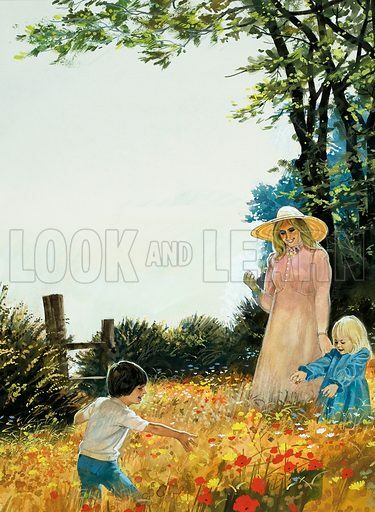 The third picture shows a contemporary woman and her children on a summer’s day in the country. Many more pictures of hats can be found at the Look and Learn picture library.